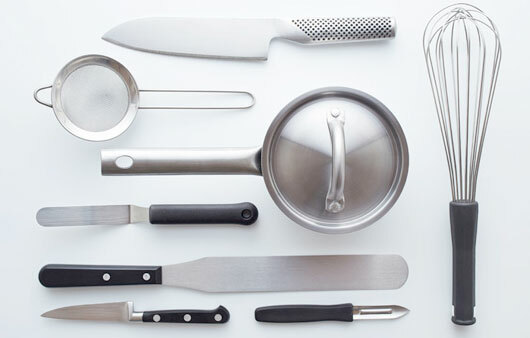 Wide range of tools for the processing of fresh pasta, pasta cutter, sieves, dough sheeters, ravioli machines, pastry rollers, rolling pins, etc. 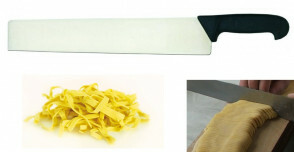 Professional and indispensable fresh pasta tools for working the egg pasta sheet at its best. The Italian quality of Due Cigni cutlery is unique in our country. 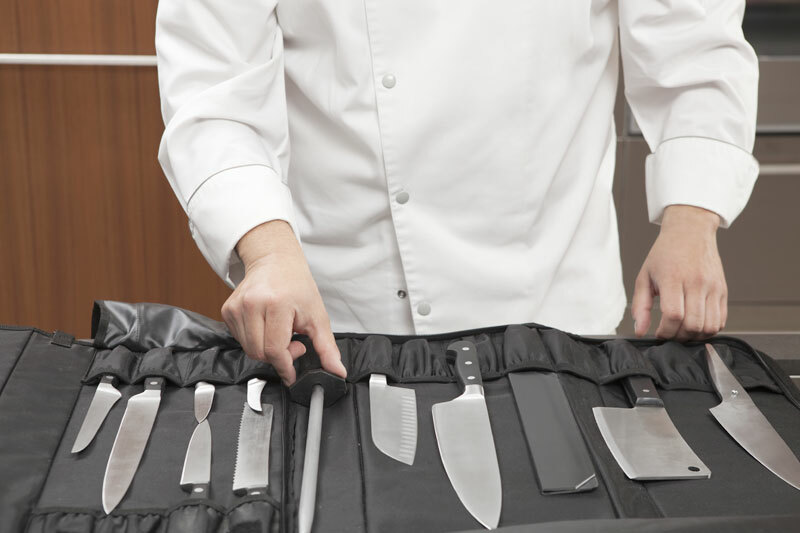 A tradition in knife manufacturing, having more than 100 years and the advanced knowledge of steels in the Maniago plant make it a knife having excellent performances. Handle in POM fit for dish-washing machine.